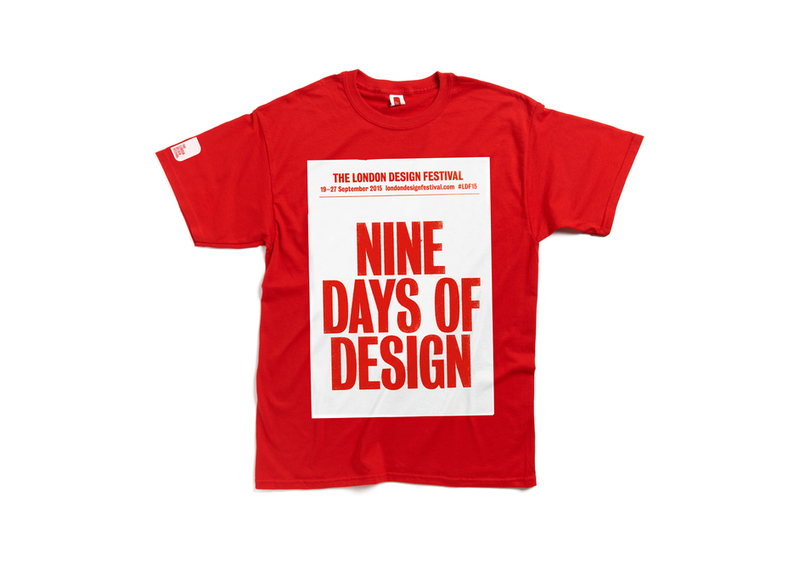 Celebrating London as the gateway to international design, the London Design Festival returns for a 16th year in 2018 with hundreds of events and exciting installations. Look out for landmark projects in the city and at the V&A. Alphabet, by Kellenberger-White, brings colourful alphabet chairs to Broadgate, MultiPly is an interactive maze-like installation in The Sackler Courtyard of the V&A and everyone's invited to a tea party on the first floor of Fortnum & Mason's. A citywide event, cultural institutions like the V&A, Somerset House and the Design Museum take part and design districts create hubs in Bankside, Brompton, Clerkenwell, Fitzrovia, Marylebone, Mayfair and more. This year, for the first time, Paddington and St James's join in with an installation which reacts to light and wind over Regent Street. Events vary from product launches in tiny boutiques to massive trade shows including designjunction, Decorex, the Design Fair and 100% Design. In Trafalgar Square, a fluorescent red lion is added to the four famous big cats by Nelson's Column as set designer Es Devlin invites you to 'feed the lion' - with words. What are the best dining options near The London Design Festival 2018 London? The London Design Festival 2018 gyms, sporting activities, health & beauty and fitness. The best pubs near London The London Design Festival 2018. The London Design Festival 2018 clubs, bars, cabaret nights, casinos and interesting nightlife. Where to have your meeting, conference, exhibition, private dining or training course near The London Design Festival 2018. From cheap budget accommodation to luxury 5 star hotels see our discounts for Various Venues London hotels, including The Grand at Trafalgar Square from 77% off.